Houses of Worship - Magna-Tech Electronic Co. Houses of worship require special attention. 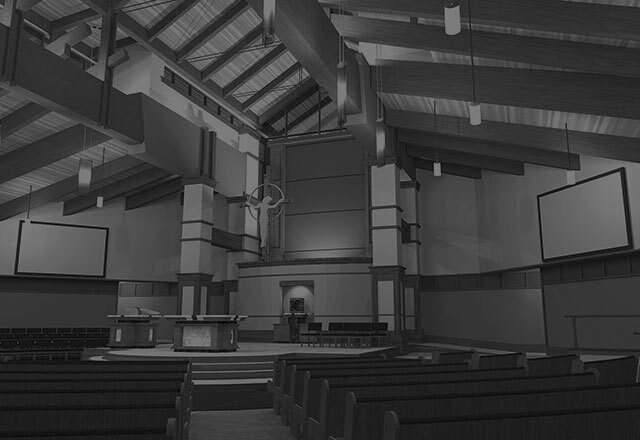 The Evocation of mood and a sense of peaceful contemplation is essential in the design engineering and provisioning of Audio and Visual aspects of meaningful Worship Services. The use of the correct tools to enhance the experience of worshippers is the focus of our expertise in this area. The collaboration of our team and the professional staff of your house of worship are a key element in the successful package of support that will have no doubt that the spiritual moment is perfect.